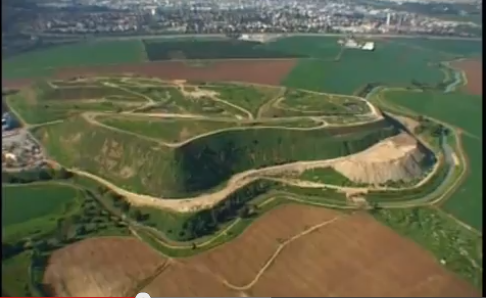 For decades, the Hiriya was a symbol of neglect and an environmental hazard but will be known as Ariel Sharon Park. Whole of Tel Aviv’s atmosphere got polluted due to the garbage mountain.Since 1952 to 1998, thousands of peoples’ health of the ‘Hiriya’ area were affected by the city’s waste flowing into the river. Daily 3000 tons of domestic waste, 1500 tons of garbage from construction work and 250 tons of city’s road waste got dumped there. To control and finish the problem caused the Israeli government called International competition. Fourteen Famous city planners, designers, and architect came over for participation. Urban planner Peter Latz of Germany got selected. Whatever he did the area of Hiriya got transformed. One of the most beautiful parks in the world has come up. 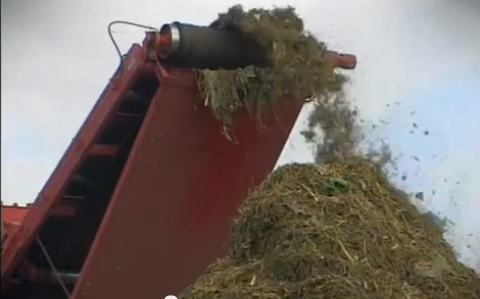 It will be worked out on the principle of recycling and producing green energy from recycled waste. Thus, the social and ecological regeneration is much in the offing. The park will also use recycled water and offer walking and cycling trails. A number of restaurants and entertainment plazas are in the offing. The garden will have native plants requiring minimal water. Flowing waterways and green parks would beautify the park much. Ideas have taken practical shapes. For instance, the organic waste of the city is pumped to the biogas digester that will turn waste into gas through bacteria action. Gas is used to produce electrical energy through generators. The surplus electricity is to be sold to the city grid. Peter said that he knew that he would have to do something new. He put three recycling plants and put a thick layer of bioplastic to prevent methane gas to ooze up. On top of that he put one meter thick earth dirt so that beautiful plants would grow there. There was much change, and area will become Tel Aviv’s central park. The site covers about 2000 acres. 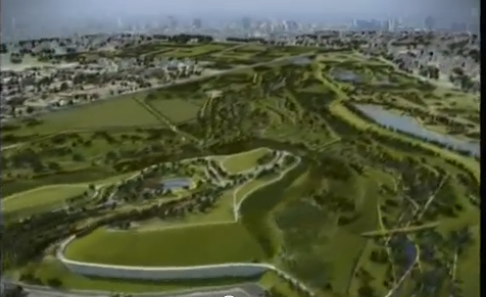 It will be an area of relaxation and recreation, sports and one of the world’s largest natural park. Those who had seen the garbage mountain earlier were in for the big surprise. After completion of some work, the park will be bigger than New York’s Central Park. The vision will become a reality.